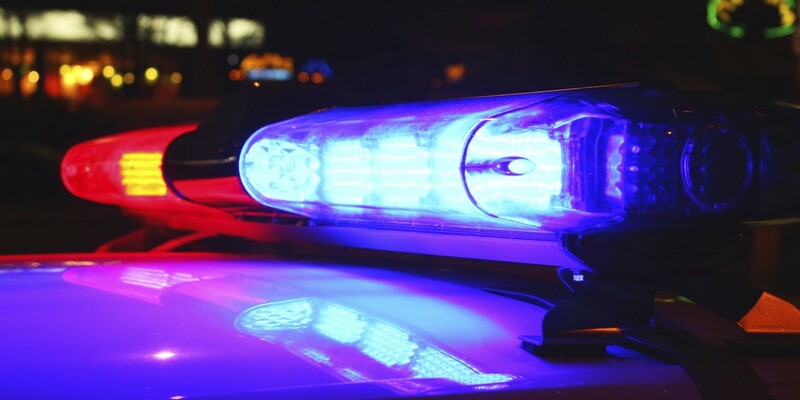 A 24-year-old woman was found late Saturday night hanging from the balcony of a home on Mabel Court in Cleveland's Ohio City neighborhood. The woman, identified by the Cuyahoga County Medical examiner as Megan Springsteel, was one of several violent deaths over the Thanksgiving weekend. Twelve-year-old Abdel Bashiti was killed when he was struck by a stray bullet outside his father's beauty supply store at Buckeye Road and E. 116th Street Friday. Early Saturday morning, a 31-year-old was shot and killed in Collinwood. Saturday afternoon, the body of an unidentified man was found floating in the Cuyahoga River near the West Bank of the Flats. And Saturday evening, a 43-year-old woman was sitting in the living room when she was struck in the head and killed by a bullet fired outside her Union-Miles home. As for Megan Springsteel, officers arrived on the scene about 1 a.m. Sunday morning. Police will continue to investigate the death. The Medical Examiner's office told Scene Monday that there has not yet been a ruling as to cause of death.